Hi, my name is Robert Corrigan and I have been working online since 2006. 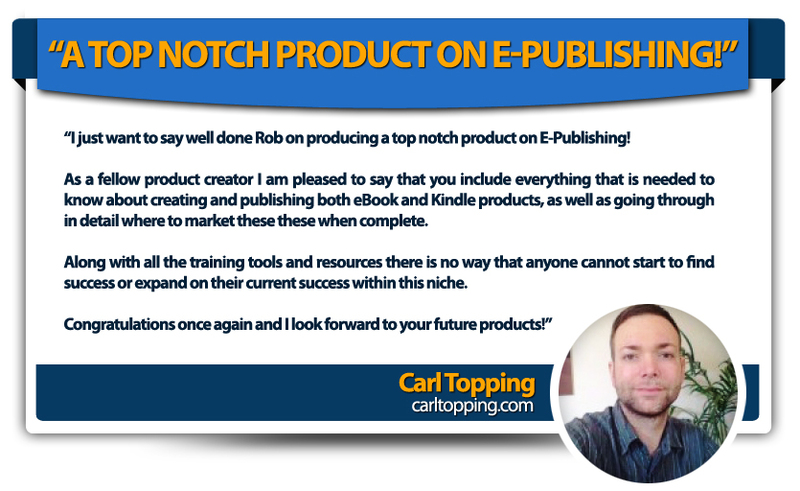 I started out trading on eBay, I have even tried affiliate marketing, PCC, and developing my own range of products. I have spent years and who knows how many thousands of dollars trying to build a successful business online. I worked every hour I had and it made little difference. I tried virtually everything but I was just a busy fool, you see there always seemed to be some snag or something else stopping me from succeeding. I searched around buying one product after another that promised me that I would make money, it didn’t matter what it was I bought it! Did I make money from these products? Sometimes I did (but not very much) mostly I didn’t. Then one day just as I was about to buy yet another product that promised to show me “HOW TO DO IT” I realized that the elusive something I needed had been staring me in the face practically every day for years and I just had not seen it! Every day it was in front of me and I didn’t see it, I almost missed it! What is it? Publishing? No, not your traditional printed books, but E-Publishing for the massive range of E-Readers such as Kindle, Nook, Kobo, and iPad. But it doesn’t stop there. What about the millions of Smart phones, tablets, laptop and desktop computers that have reading apps? This market is worth billions each year and it is growing fast. 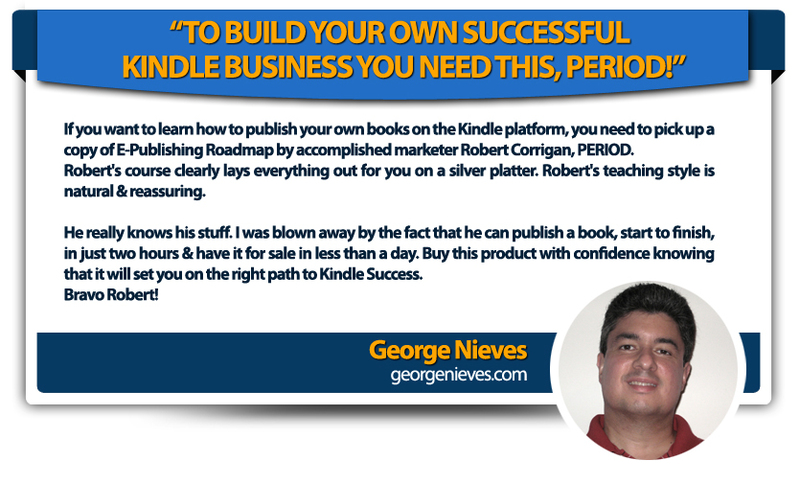 You see it was very simple in the beginning; it was easy to sell sub standard publications on Kindle. 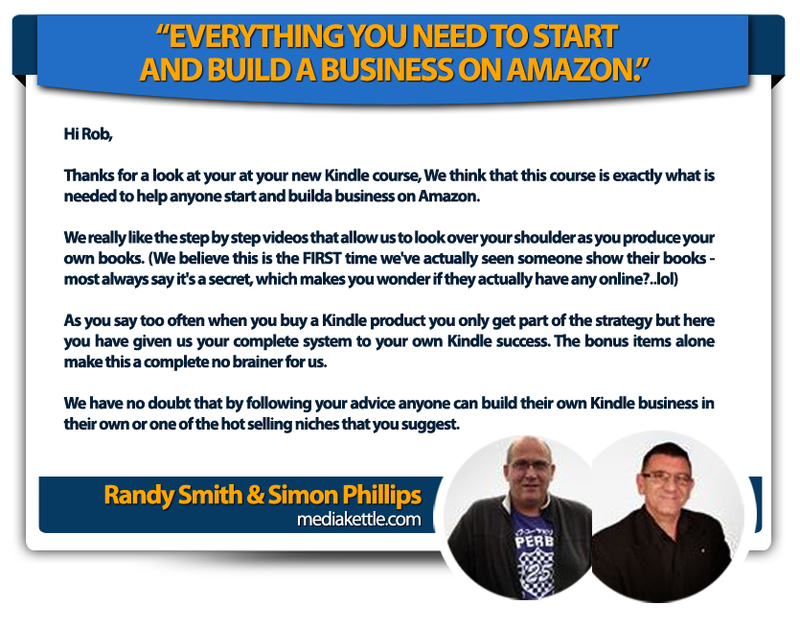 You may have seen a few Gurus’ jump on the Kindle bandwagon and tell you that all you need to do is buy their collections of Private Label Rights Articles, mix and match them then upload to Kindle for an instant business…. Happy days! HOWEVER, Amazon soon got wise and with an almighty slap closed thousands of accounts effectively removing many more books from sale. Now that came as a bit of a shock…. 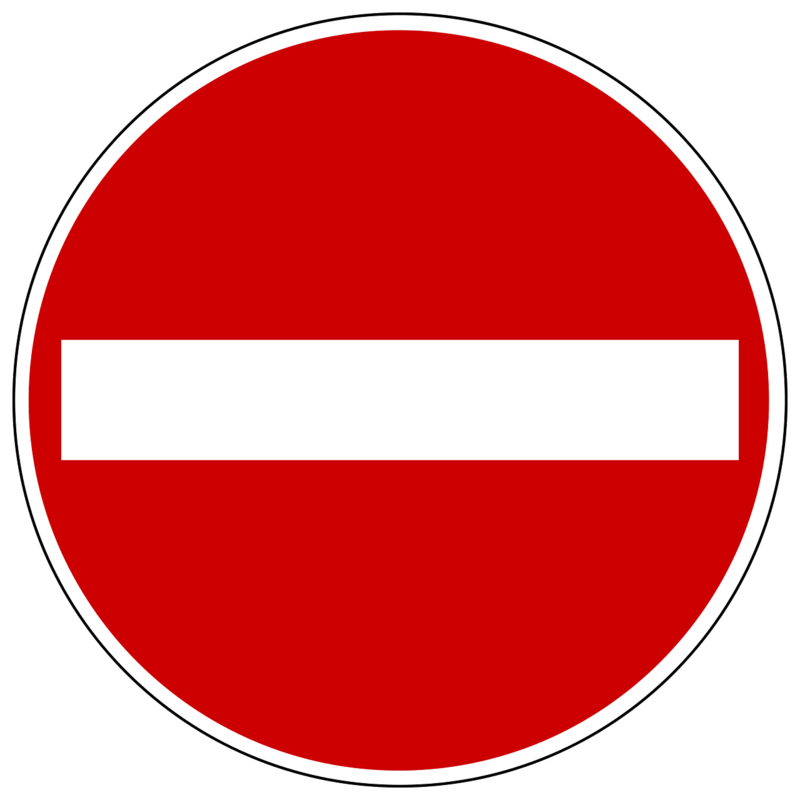 Everyone else is either happy that Amazon and other e-Book sellers have stopped accepting any old rubbish, or complaining about how much they have spent and the effort they invested to upload hundreds of products to no avail. Meanwhile I have quietly banked real money with my system. With 1483 sales in my first 5 months which has grown month on month and continues to grow month on month. Now I would like to take the opportunity to show you EXACTLY how I achieved this, by NOT following the advice of the Guru’s. Amazon, B&N, Kobo and Apple have levelled the playing field for small publishers (that’s you and me) by allowing anyone to publish for their e-readers WITHOUT IT COSTING A PENNY. What’s more, the availability of color e-readers has opened up even more opportunities for the smart sellers, which you will become. Don’t worry you will not need to write a novel (unless you want to). We will be making our money by publishing Non Fiction Information Products (e-Books). This is a real ‘SET and FORGET’ business. Complete the work once, get paid for years! 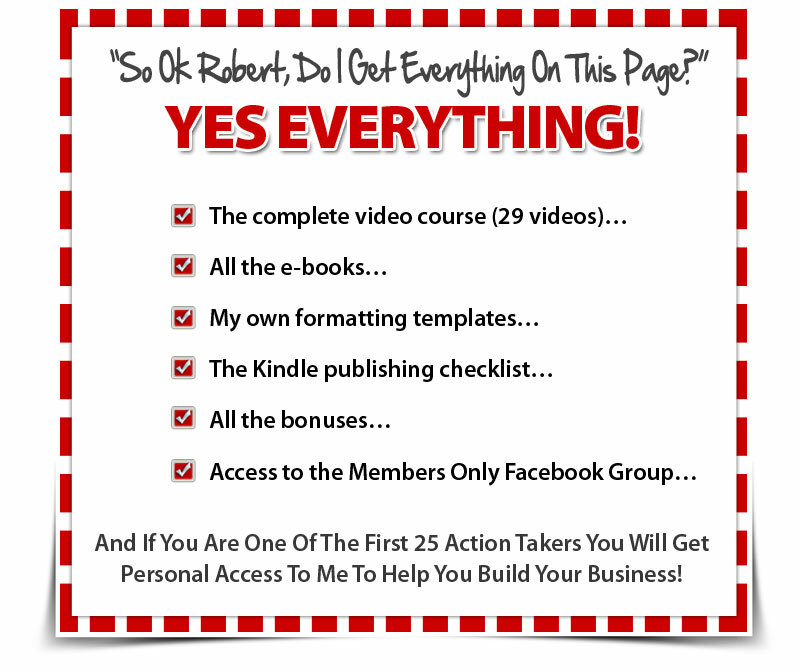 I will show you how to do this the RIGHT WAY, working with tools you have already have or that are available FREE. No special software to learn or buy, no plug-ins, no online services to sign up for and no additional costs. 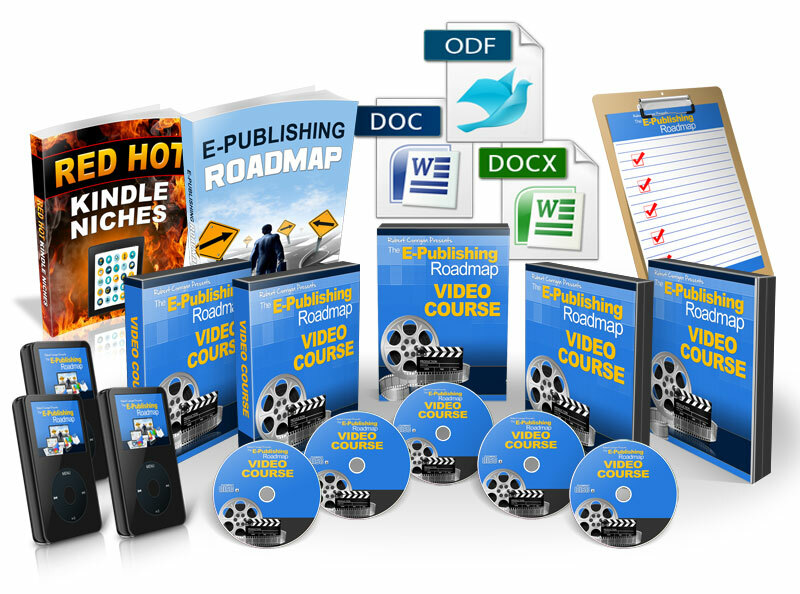 You can produce your first book for ZERO cost, I will show you EXACTLY HOW. Watch as I produce a book from scratch in two hours start to finish. Just a simple straight forward method to get you started in the same amount of time it takes to watch a soccer match. Imagine if you produced just 3 books a week how many sources of income would you have in just a few months? 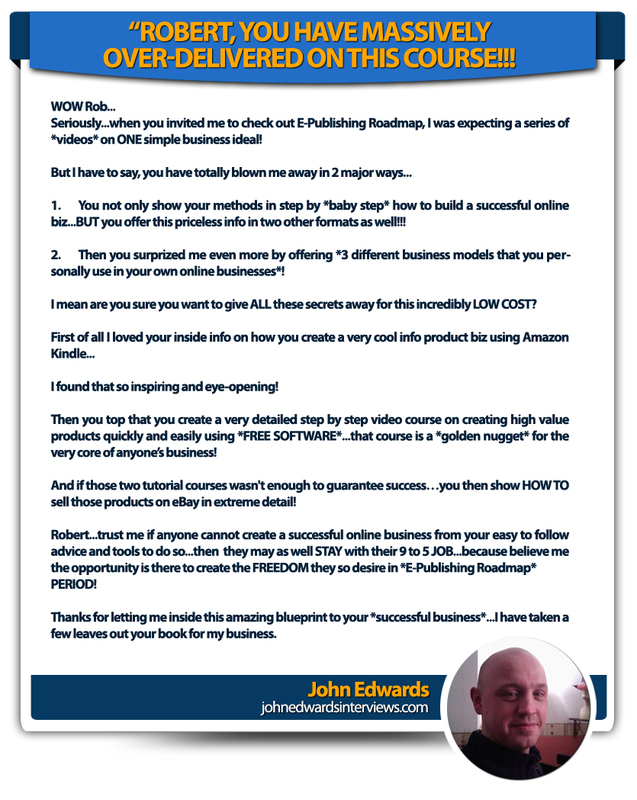 I even give you my own personal templates as a bonus, the very same ones I developed to produce my own successful Kindle books. There are lots of really smoking HOT markets on Kindle. Using my training and instruction I will show you how to go about plundering these markets AND how find your own profitable niches. 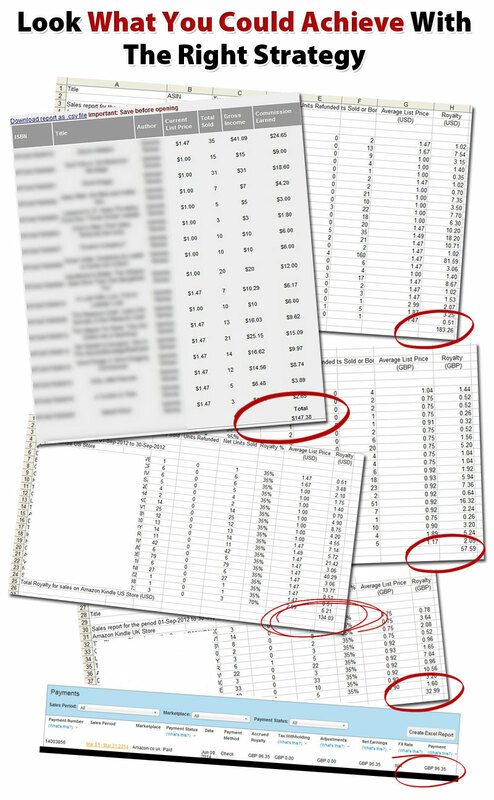 I will show you how to research in any subject to find the best selling products. All these niches have lots of sub-niches so that we can really provide targeted content. Learn why digging deeper is better than digging wider so you can target your books like a laser beam into these profitable areas. 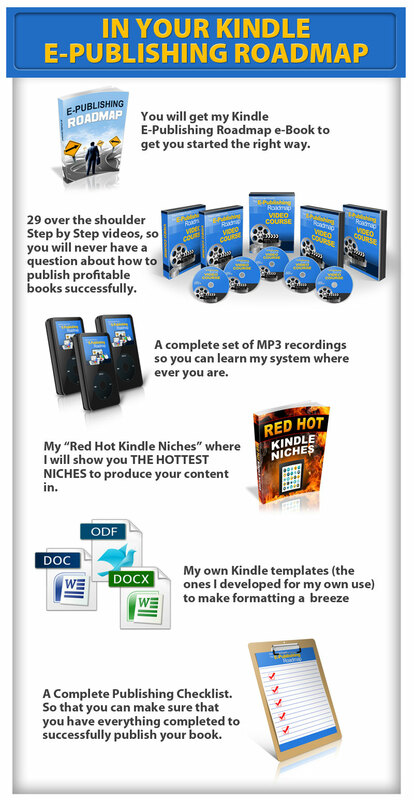 Use my “Kindle Red Hot Niches e-Book” to get you started in double quick time producing in demand content. 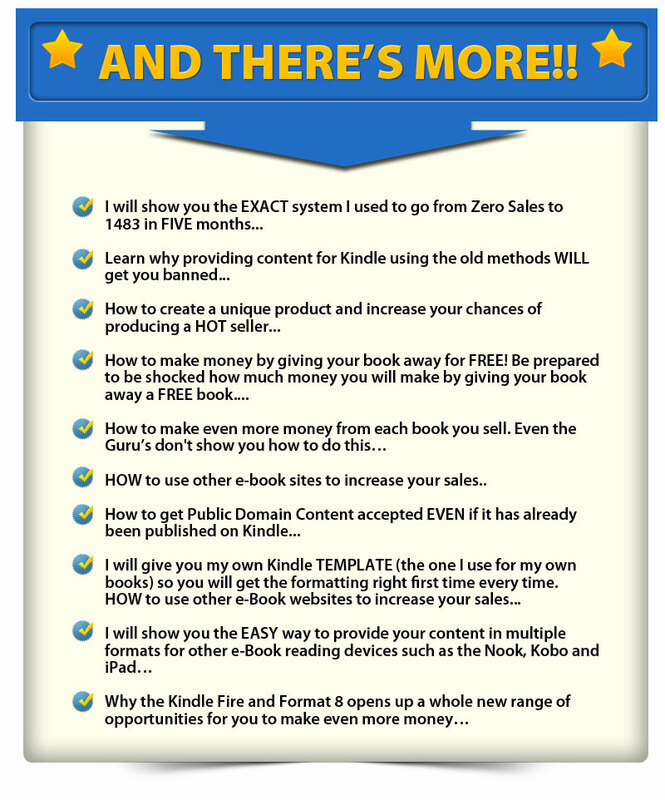 Learn the do’s and more importantly the dont’s about Kindle publishing and you will make an income for years. 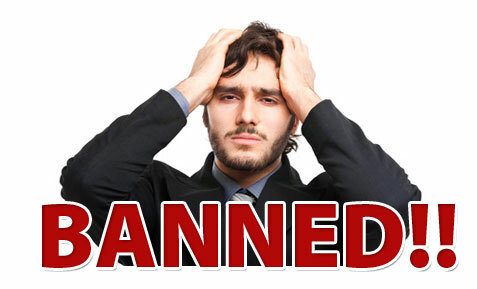 If you don’t follow the rules you could have your account TERMINATED. You do not have to watch every dollar you spend. Imagine being able to pay for the things you want for yourself and your family without having to check the bank balance. What about exotic vacations? All of these cost money. Imagine knowing that a check would arrive each month from Amazon that would help to pay for ALL of this. Never having to worry about being able to pay an unexpected bill. 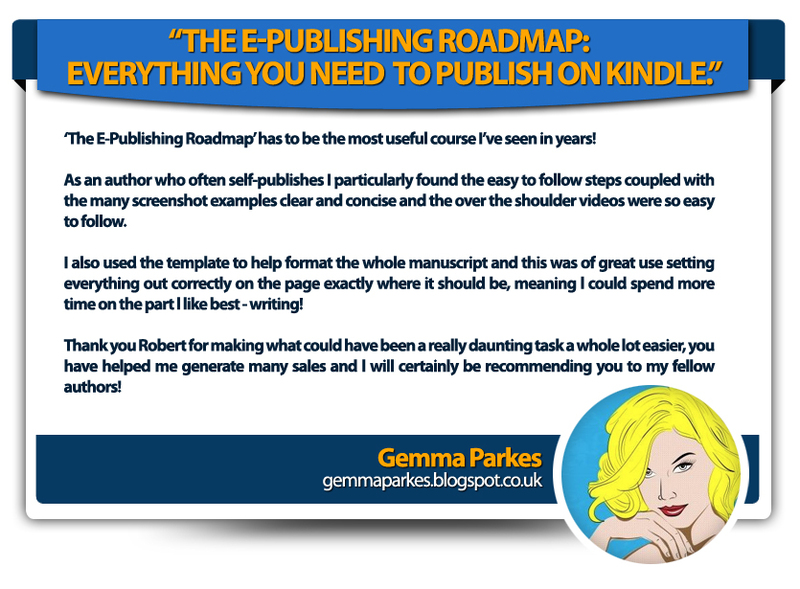 With “The E-Publishing Roadmap,” I will show you how to achieve all of THIS and MORE, one step at a time! To know that you are a published author with your own highly successful business. Imagine the sense of pride in your achievements when you tell other people what you do. Feeling the sense of achievement in your own success. The sense of security knowing that you can afford the things that you want for yourself and your family. I have spent over 3 years learning how crack the Kindle markets. Now for one low price, you’ll get to benefit from ALL my experience. Just think about it this way, in few days from now you can have your own books for sale on Kindle and other eBook sites. Imagine the thrill of that first sale as a published author and the satisfaction of knowing that you will make money from that book (and all your others) for years to come.